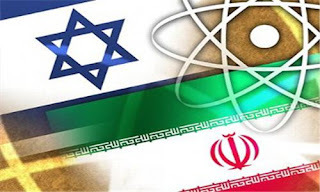 U.S. congressional report admits that Israel and U.S. do not know the exact location of Iran nuclear facilities. Iran denies suspicions that it is seeking nuclear weapons capability. It seems that once again Israeli decision makers project their deadly inclinations on the Iranian regime.